ACT Logistics offers mailroom management services at various locations across Gauteng, KwaZulu-Natal and the Western Cape. We can take care of all your internal mail requirements, receiving, sorting and delivering your internal mail and providing efficient courier services. Why consider having us manage your mailroom? Running an organisation’s mailroom involves managing valuable, time-sensitive documents and sensitive corporate information. 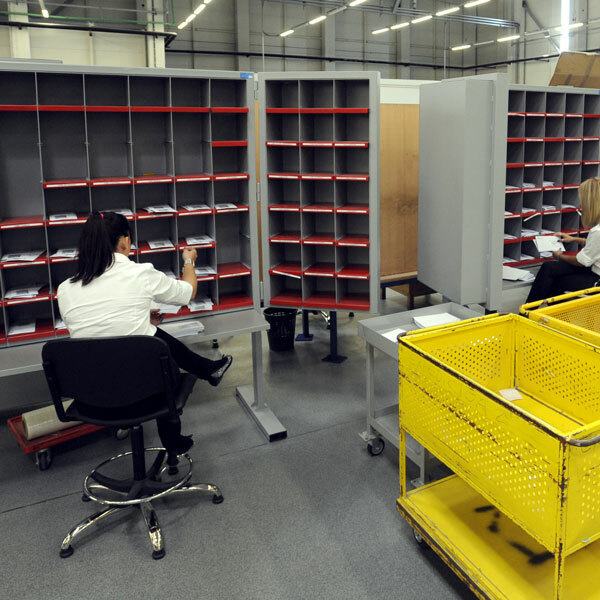 Using our services, you can ensure that your mailroom is managed effectively, with documents carefully sorted and delivered promptly and safely to the correct recipients. freeing your staff so they can focus on your core business.